Hickory Global Partners, a travel management services company providing innovative service, distribution and technology to its network of travel agency and supplier partners, announced today its new partnership with TripLingo, a mobile application that helps international business travelers to better manage and navigate language and cultural barriers when travelling abroad. TripLingo makes it easy and enjoyable for travelers to learn the local language, improving the international business traveler's overall experience. With an increasing focus on serving travel management companies, the partnership makes it possible for Hickory's travel agency network to make TripLingo available to their clients. As a result, a travel agency's clients will be able to download TripLingo onto their mobile devices. Versions are currently available for Android devices and Apple's iPhone family. 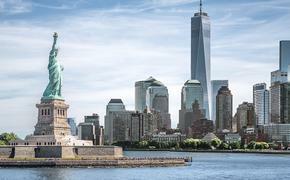 "We are very pleased to collaborate with TripLingo to provide their award-winning language translator and all-in-one mobile application to our travel agency network, said Chris Dane, president of Hickory Global Partners. "Our strategic alliance with TripLingo is an all-around win-win situation for Hickory and our member agencies alike. We are excited to add a new valuable tool to their toolkit, helping our agency network to grow their business and further build customer loyalty among their clients," continued Dane. Hickory's member travel agencies have the ability to customize the TripLingo experience for their travel clients, including adding their brand and contact information. Using TripLingo via their travel agency, business travelers can program their mobile device to call a travel agent's number in case of an emergency by pressing a dedicated button. 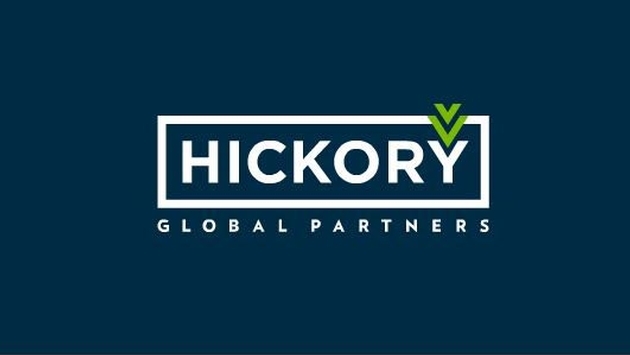 "We're thrilled to partner with Hickory and their extensive portfolio of travel management companies. TripLingo empowers TMC's to offer their customers more comprehensive Duty of Care solutions as well as enabling new categories of global cost-avoidance" says Jesse Maddox, CEO at TripLingo. "Combining Hickory's strong agency relationships with our mobile travel platform provides a best in class solution to their clients." In addition to the language translation feature, TripLingo users have the ability to connect to a "live" human translator directly. With real-time language assistance at hand, a potential emergency or crisis situation could be de-escalated or even avoided altogether. TripLingo is also a practical, cost-saving tool. Wi-Fi connectivity helps TripLingo users avoid costly voice fees, data roaming charges, and country-to-country calling surcharges. Usage tracking and reporting features enable travel expense management. The agreement further demonstrates Hickory's strategic drive to lead the travel industry to measurable results and greater profitability. In providing a continually growing platform of tools to its travel agency network — with TripLingo being the latest addition — Hickory is delivering on its mission to forge long and mutually beneficial relationships with its travel agency membership and supplier partners alike.